We all know that just the Jodhpuri pants require a special mention in our fashion blog. They have a stand-alone unique identity! I believe I speak for female population when I say this – there is nothing more attractive than a man in Jodhpuris. And so I have this blog dedicated only to help my fellow males with Jodhpuri fashion. 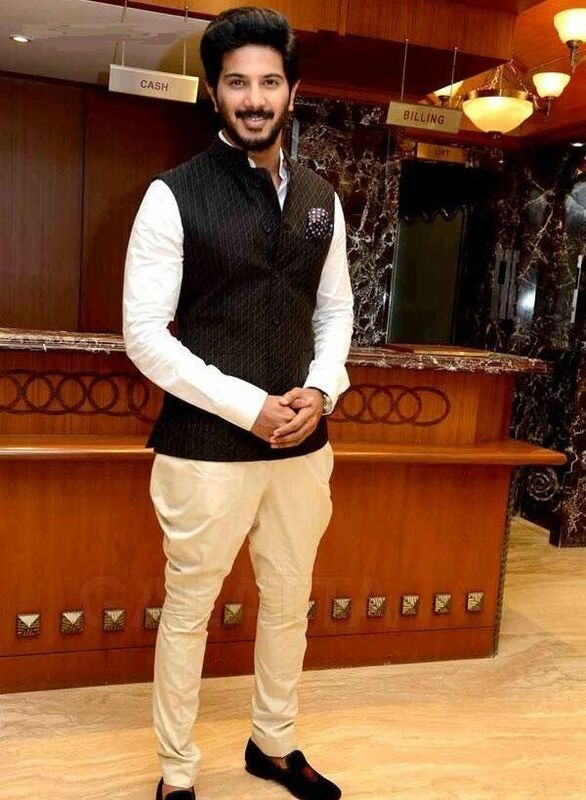 Jodhpuri pants! Here we will discuss different body types. For the slim men, Jodhpuris are a boon. They accentuate the body structure and bring out the masculinity. This is the most ideal body structure for Jodhpuris. For the toned body types and gym freaks, it must be kept in mind that the jodhpuris are tight around the calves. Get yourself measured around every Greek Gorgeous muscle to ensure that the fit is just right to make you look like the Greek God! Let the fabric encompass your body in a way that all your efforts at the gym bear fruits! For the men who have a heavy physique, whether ‘toned’ or ‘tond’, your jodhpuri pants should be stitched in a way that has enough gaps between your leg and the fabric for your breathing space. Tight fitting jodhpuris are not for you. They will just make you uncomfortable. Let your skin breathe. Leave some gap between you and your fabric so you can move more easily amongst the crowd of commoners to your Royalty! Remember that the most important tip will always be that your clothes should be your size. You shouldn’t be the size of your clothes!